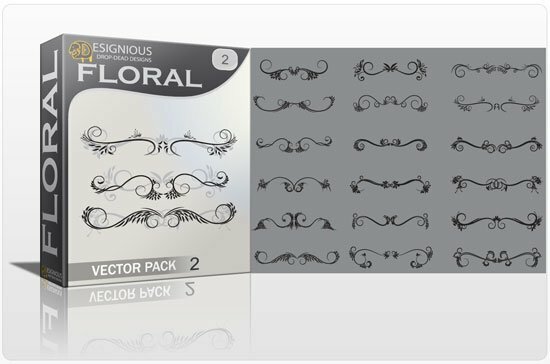 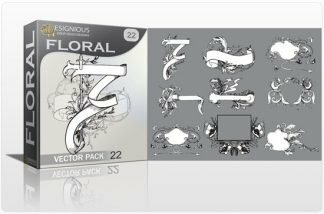 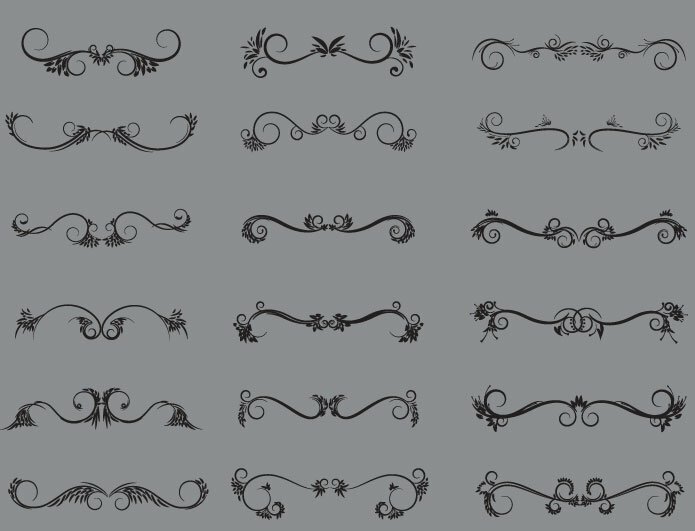 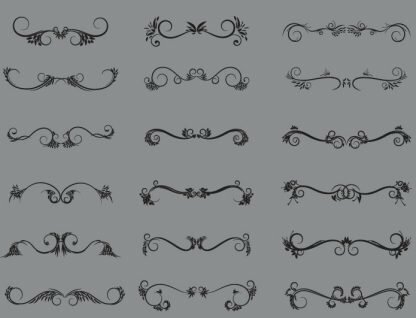 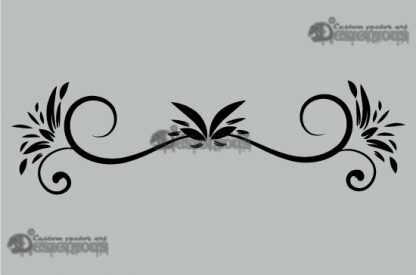 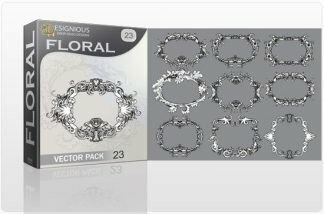 Check out the Floral vector pack 2 – it contains 18 amazing vector ornaments. 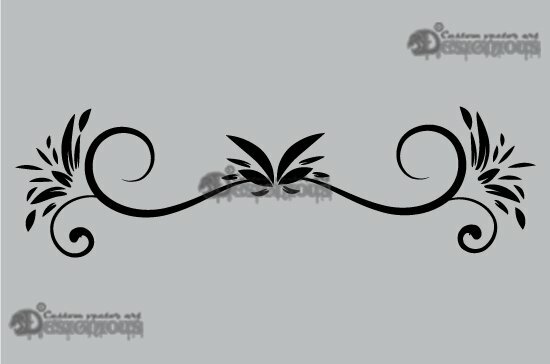 Create cool new designs, use them as they are, add your own colors or gradients… sky is the limit! 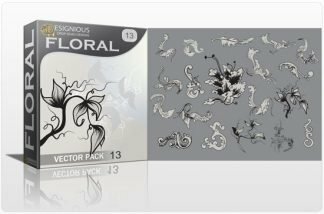 Let your imagination loose, download now!